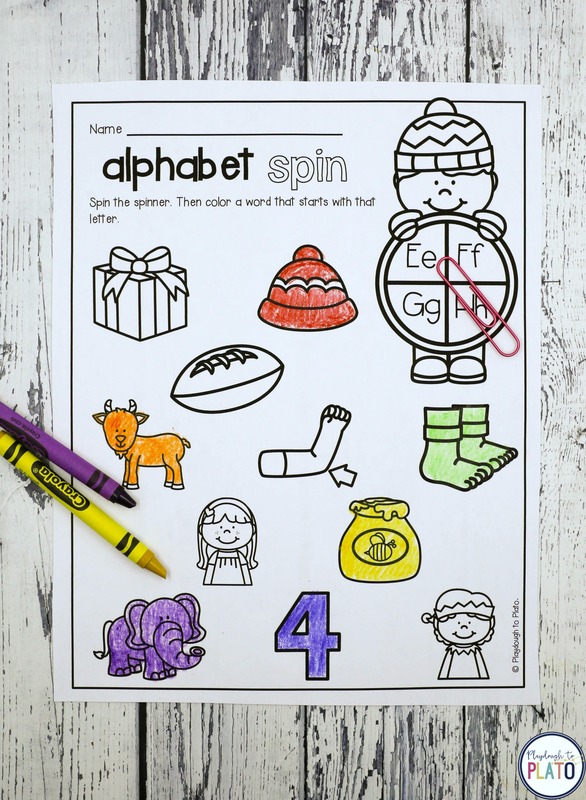 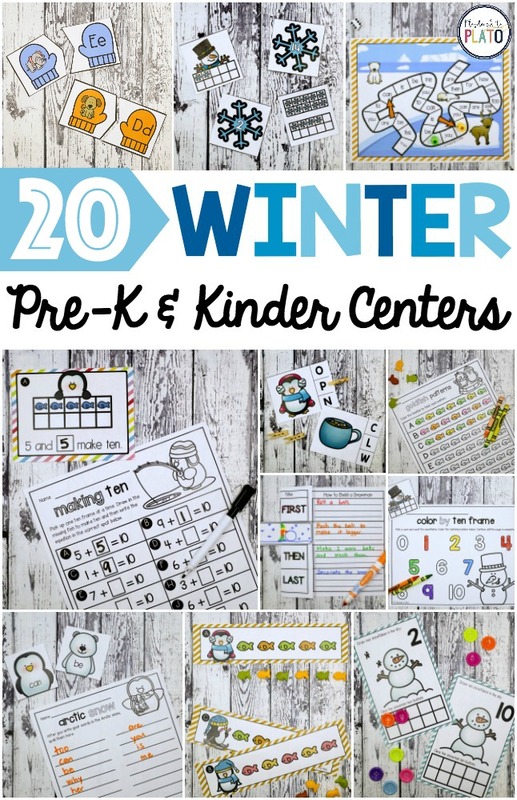 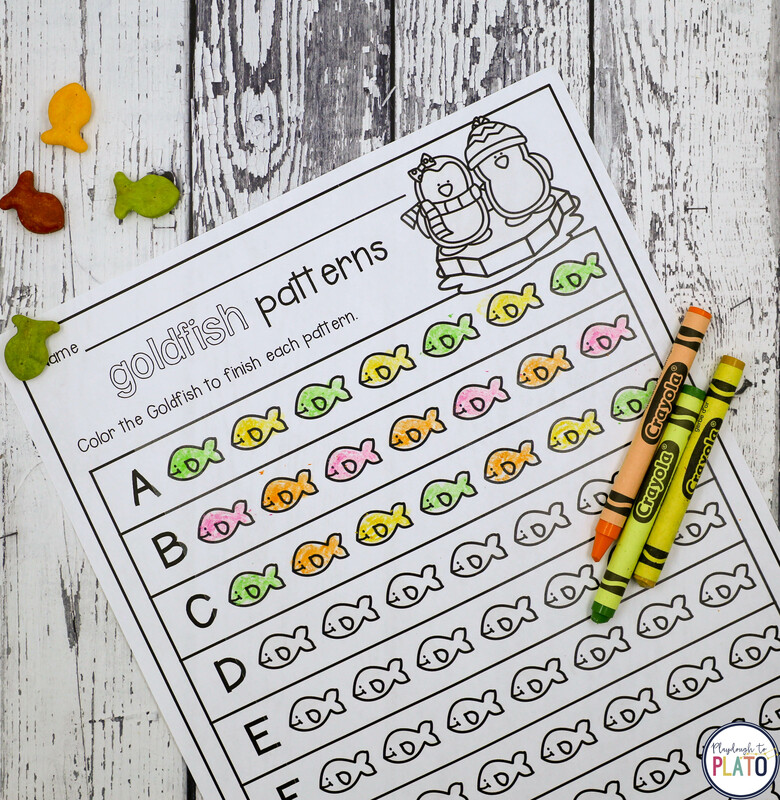 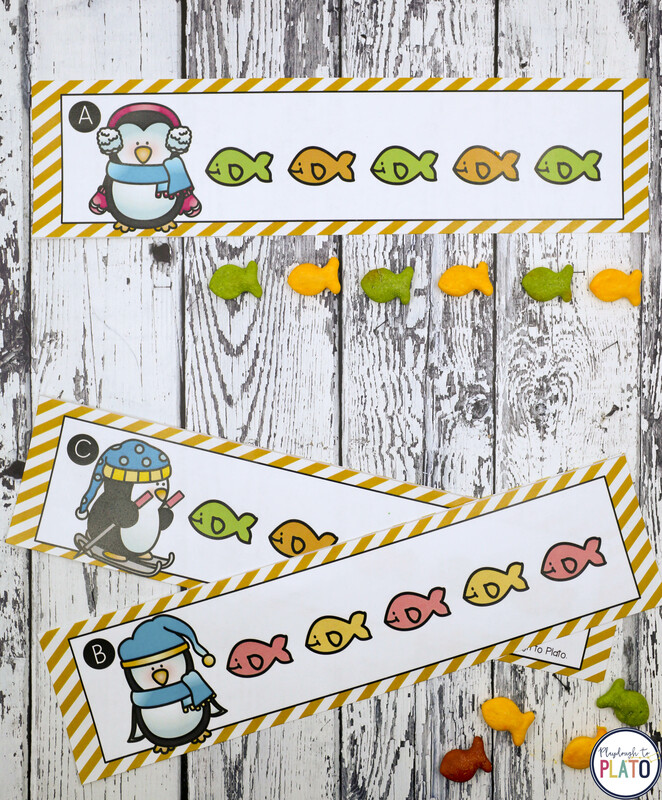 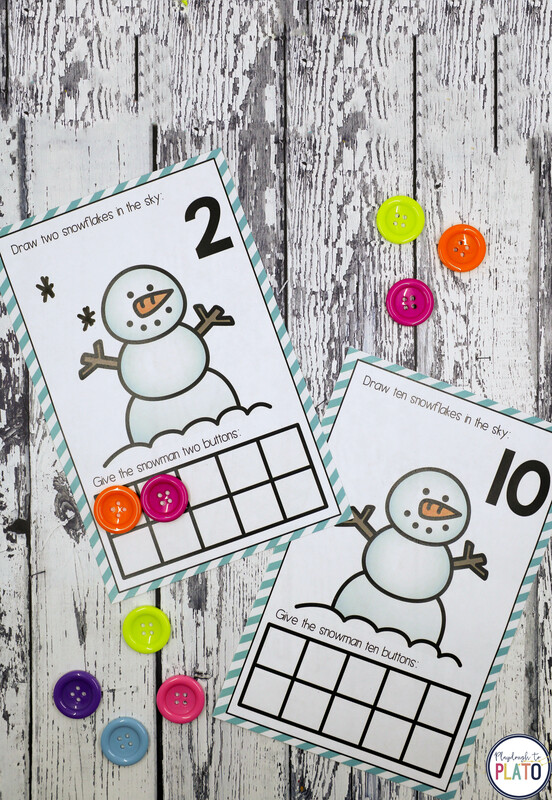 These 20 motivating winter activities are perfect for pre-K and kindergarten! 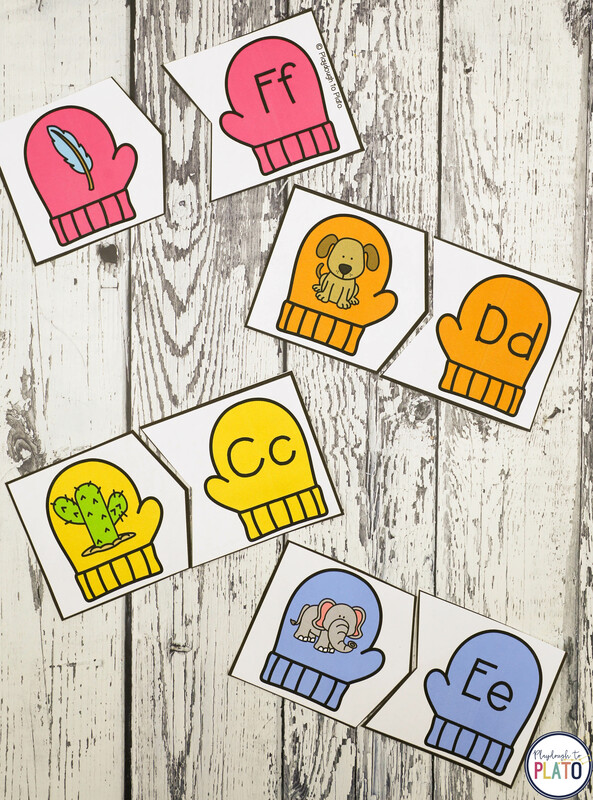 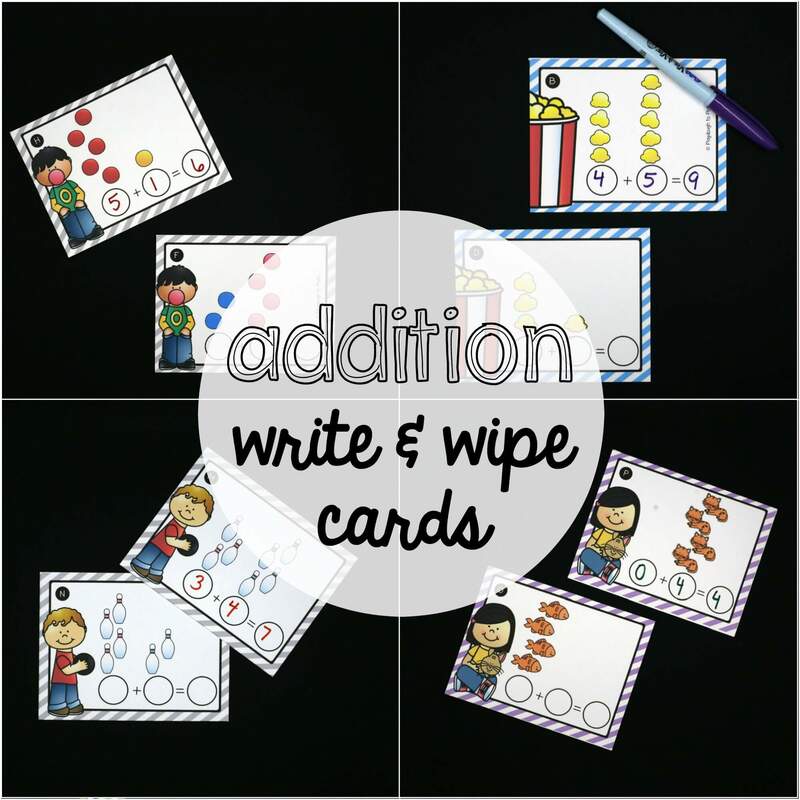 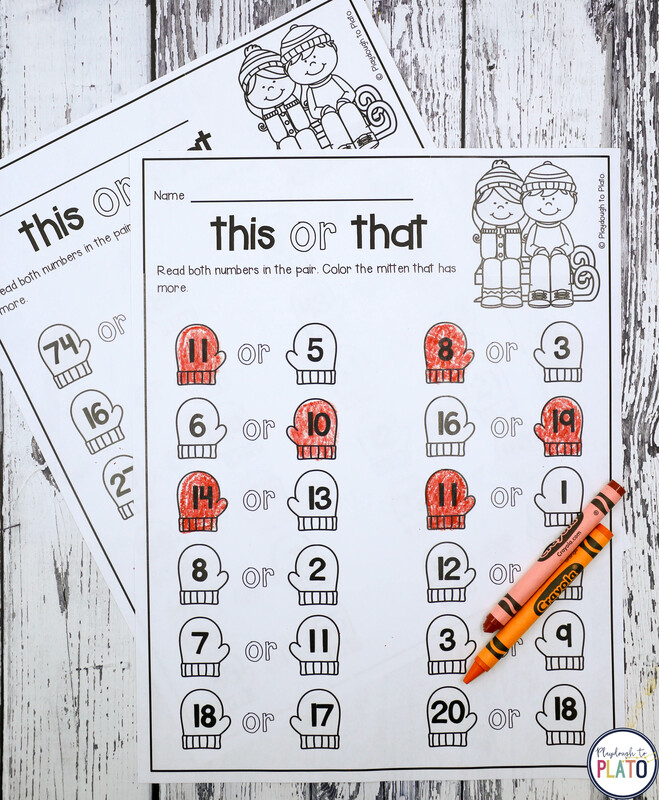 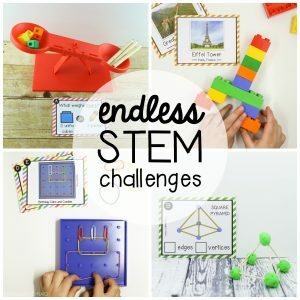 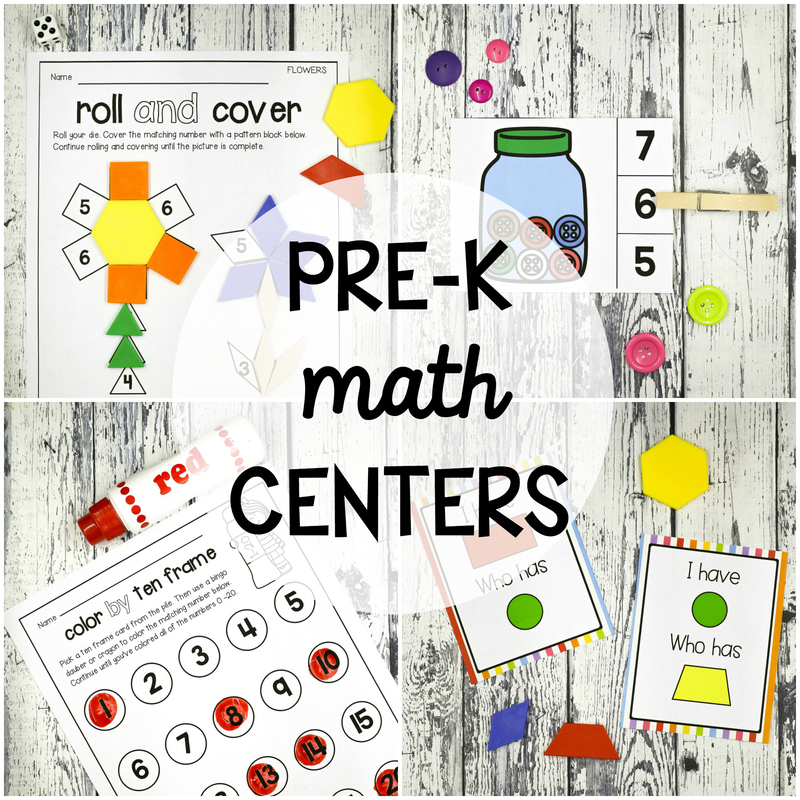 Use them as math and literacy centers, early finisher activities, morning tubs… the sky’s the limit. 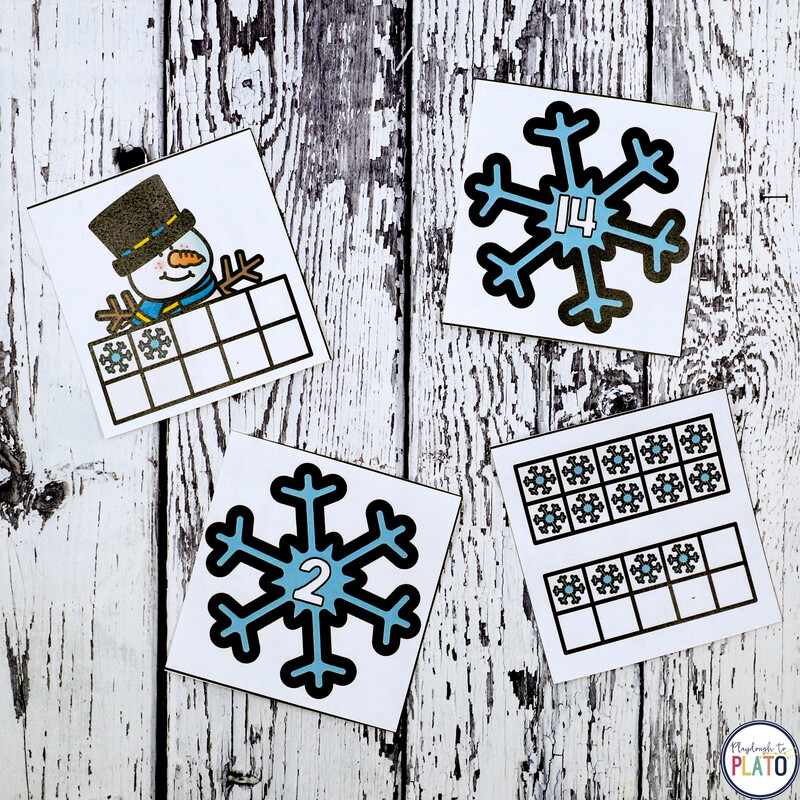 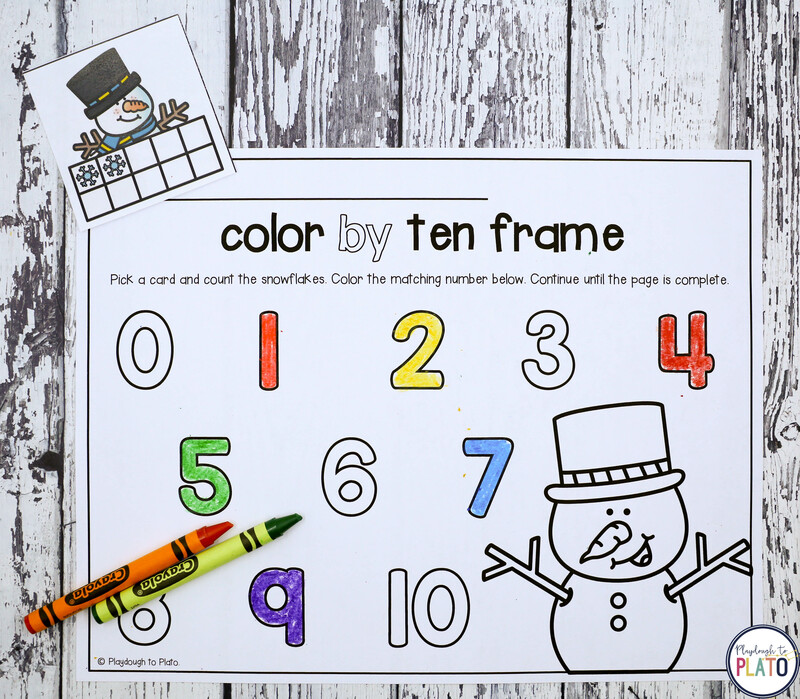 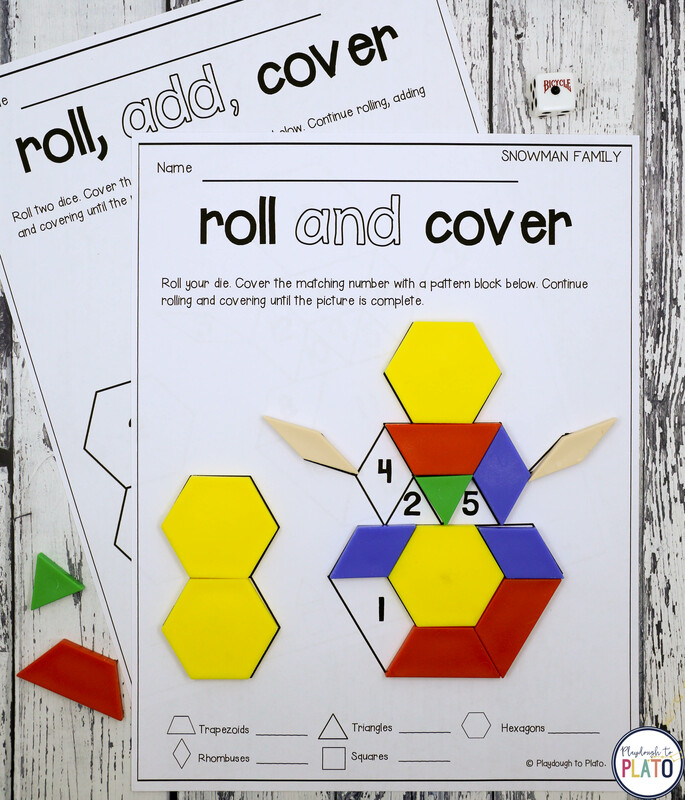 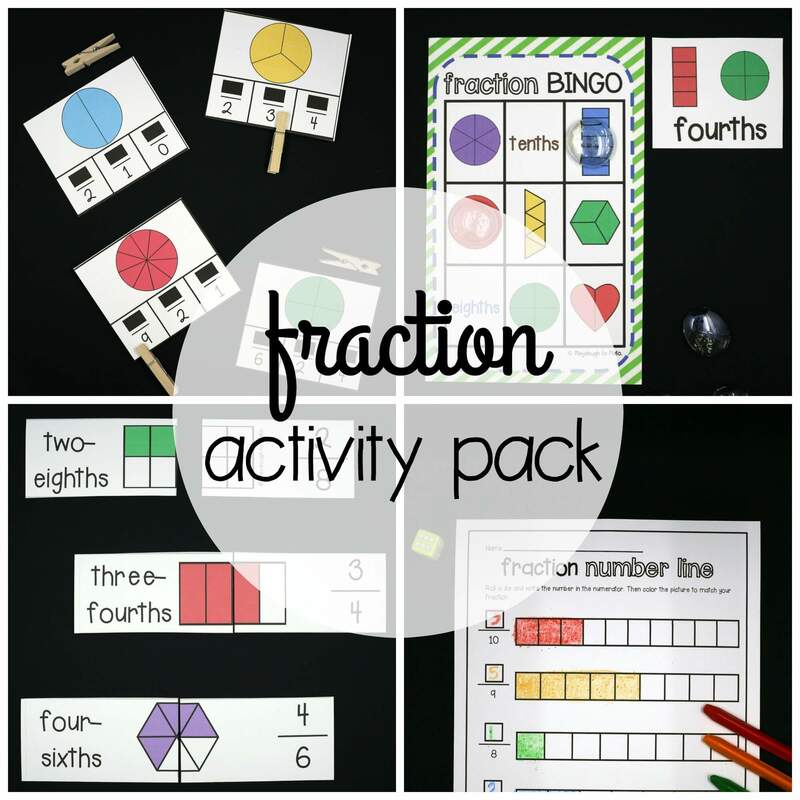 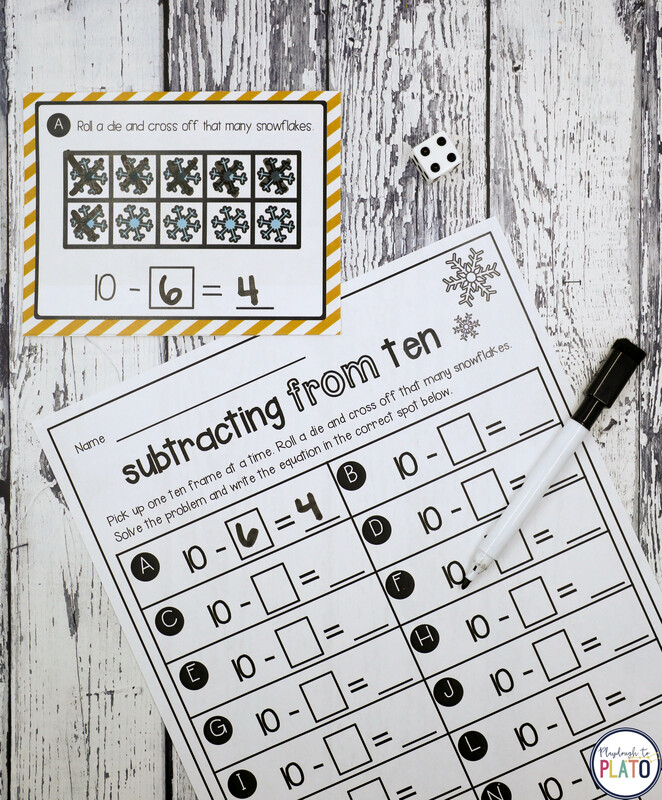 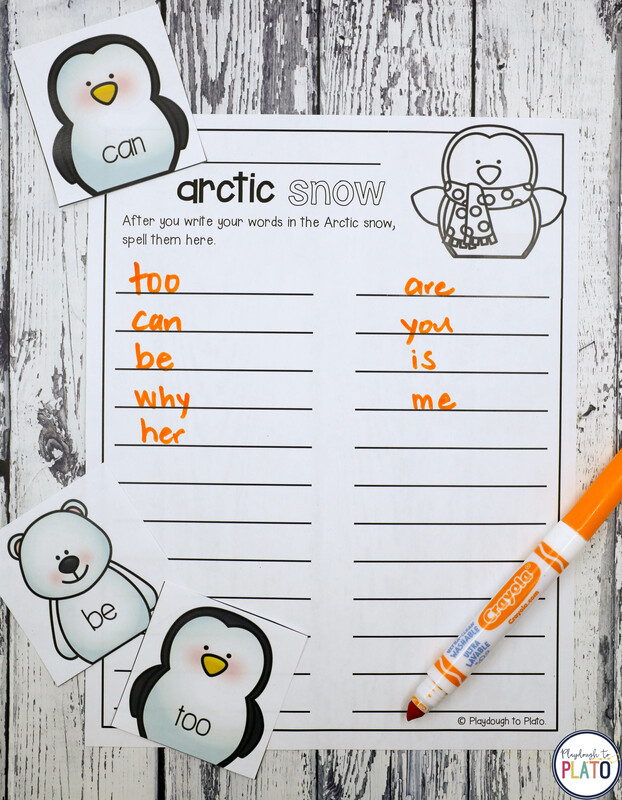 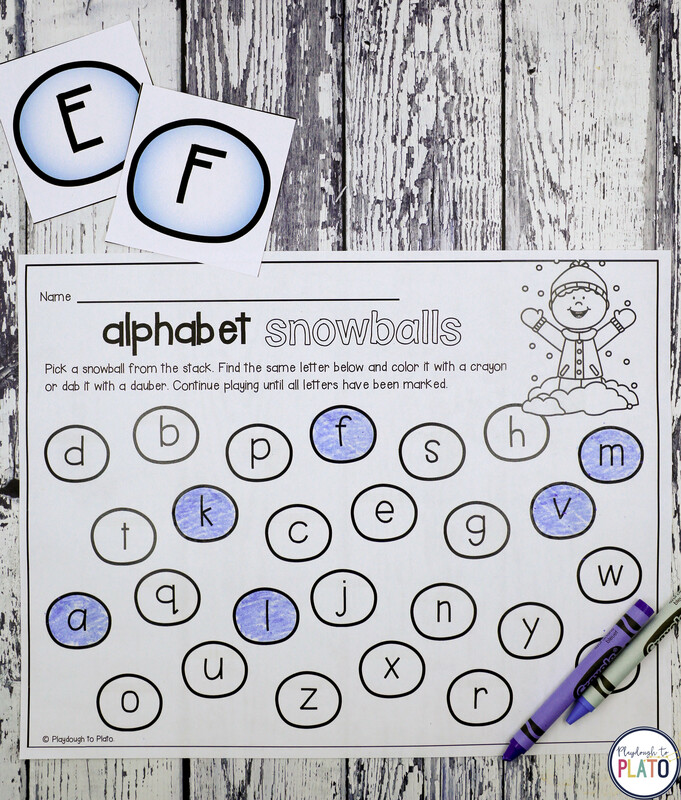 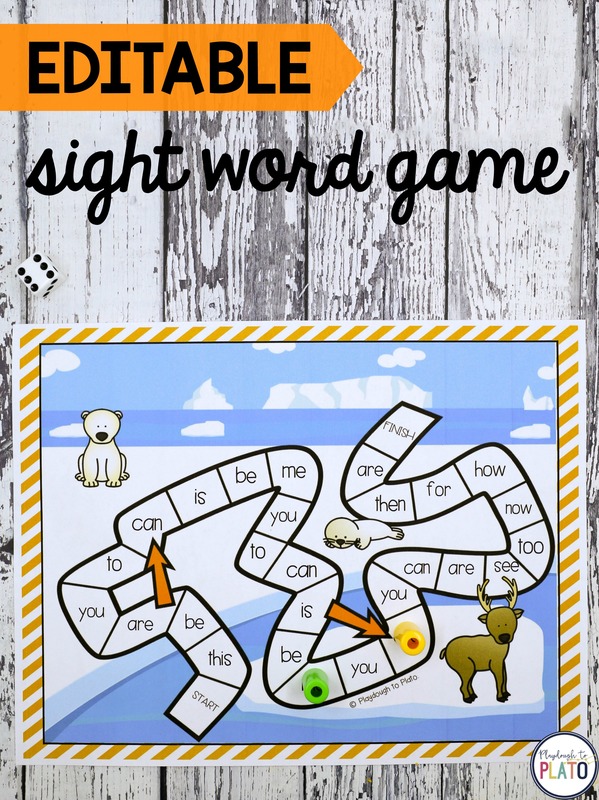 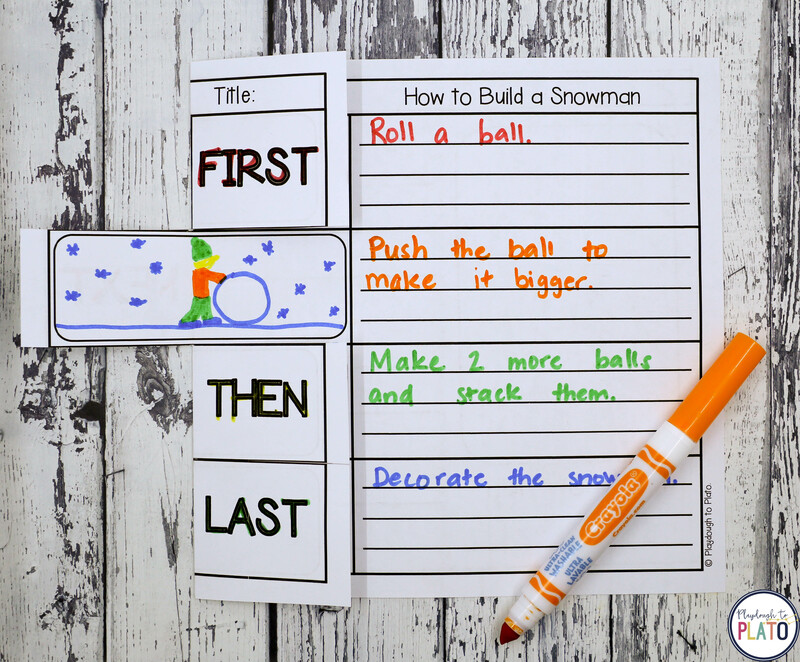 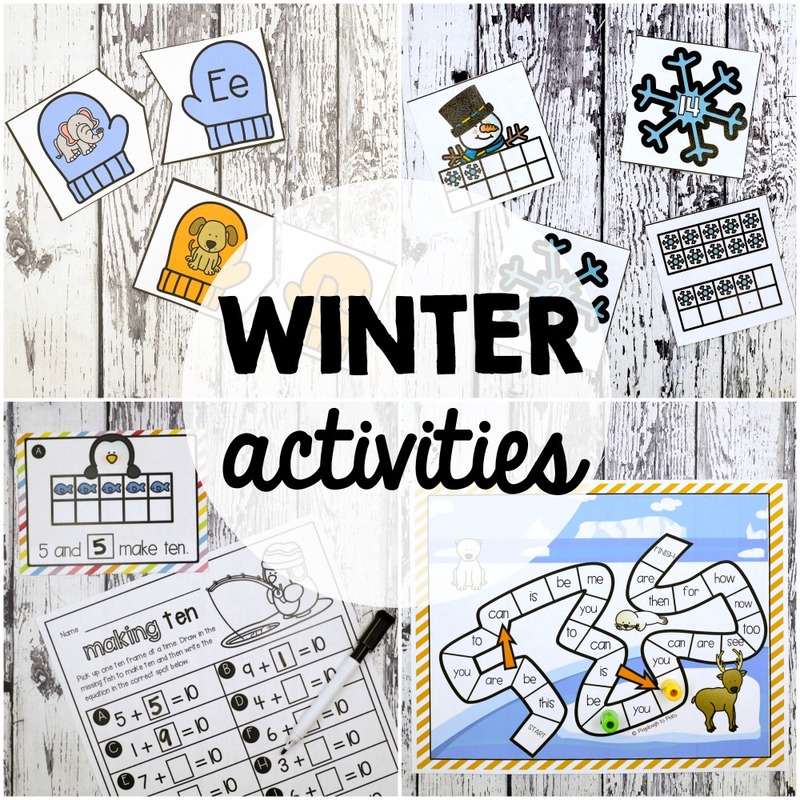 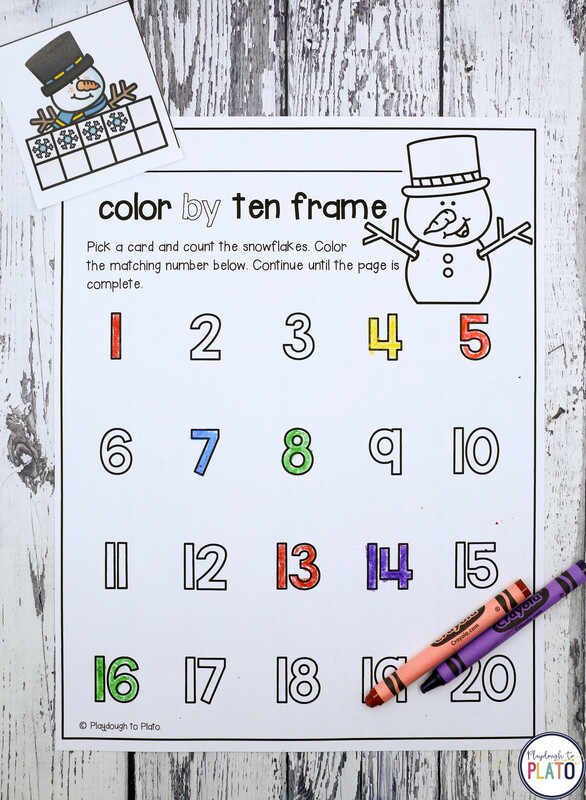 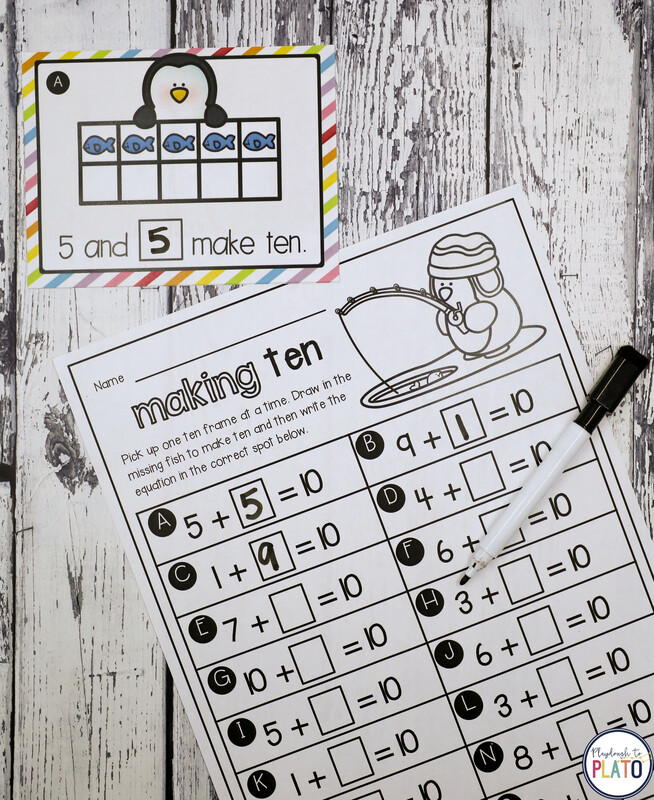 Whether you’re putting together a winter unit, or just want to step up math and literacy learning, this Winter Activity Pack is a must.